C & H Lures 1 1/2oz. Dolphin Delight Miami Fishing Supply, complete selection of offshore fishing tackle, marine electronics and boat supplies. The Dolphin Delight is the most versatile and productive lure ever manufactured for the dolphin fisherman. 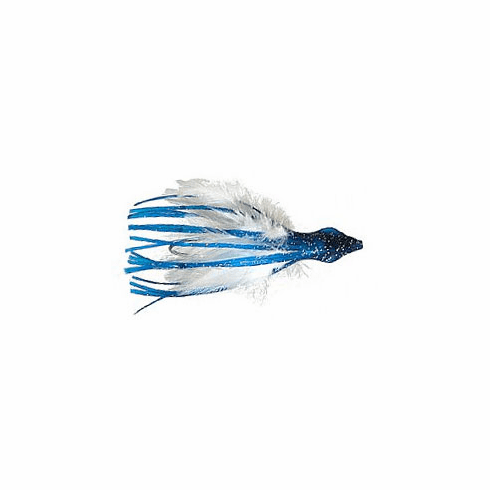 This quality combination feather lure with rubber skirt and leaded head can't be beat.